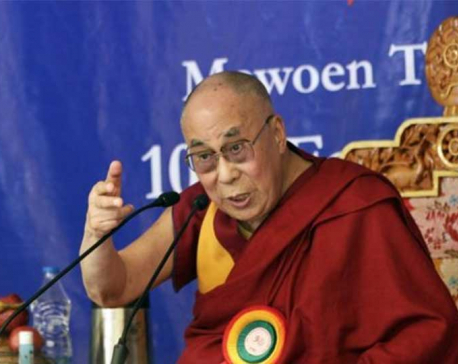 China bans Lady Gaga after Dalai Lama visit! 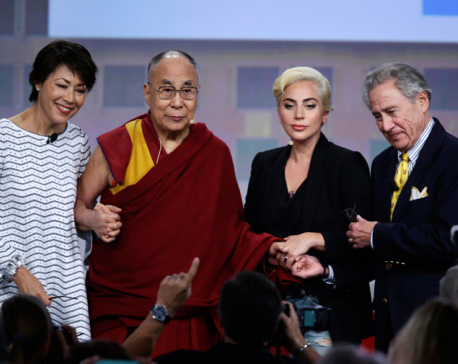 LONDON, June 28: Pop sensation Lady Gaga has reportedly been added to a list of hostile foreign forces banned by China’s Communist party after she met with the Dalai Lama. The 30-year-old singer, who has sold more than 27m albums, met the Tibetan spiritual leader before a conference in Indianapolis, reported Guardian online. A video of the 19-minute encounter in which the pair pondered issues such as meditation, mental health and how to detoxify humanity was posted on the singer’s Facebook account. Following Gaga’s meeting, the Communist party’s mysterious propaganda department issued “an important instruction” banning her entire repertoire from mainland China, Hong Kong’s pro-democracy newspaper Apple Daily reported.